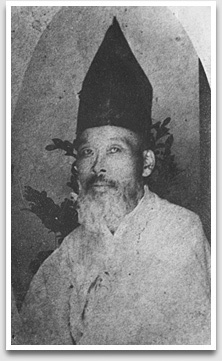 Hosai I (1851-1916 later his name changed to Houou). Hosai I made his living by making bamboo works in Tochigi City, Tochigi Prefecture, and he was very well-known basket-maker in the area. There are no extant works which can be clearly identified as� works of Hosai I.